Story Arc Finale! From award-winning writer Nick Abadzis (Laika)! 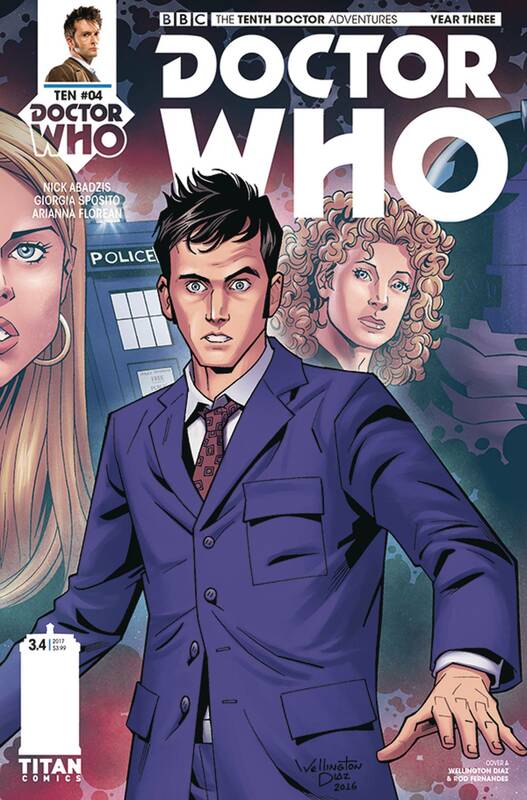 New adventures of the tenth Doctor, as played by David Tennant!